GOOD MORNING Miss Emma...OMG How ADORABLE is your Baby Note Holder!! I LOVE it!! Your ideas to achieve your look are Brilliant and Ingenious!! Love how all of your Awesome Goodies work together...so Thanks for sharing your Tips, Tricks & Techniques and I so Can't to get this....You sure did a Super Incredible creative job!! 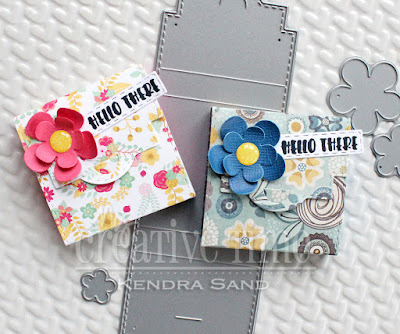 Can't wait for tomorrow for your last Sneaky Peek!! So Exciting! Wishing you a totally Fabulous Day!! YOU so ROCK!! How super cute Emma. I love the little note holder. Oh my! What adorable die! Perfect to create beautiful projects!!! OH my goodness Emma!! 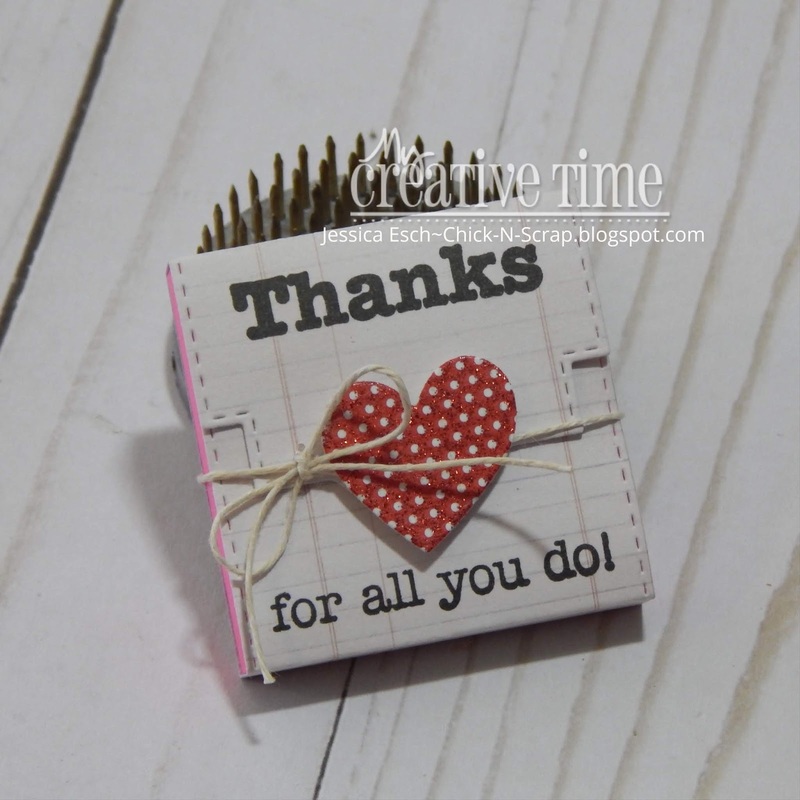 LOVE your new die!! This release is so fun!! Cant wait to see what you come up with next!! Love these cute little note holders! Oh I love it!! I have the large version now I need this cute size too! These are all so cute! Love the different decorations on each one! Very fun new die! 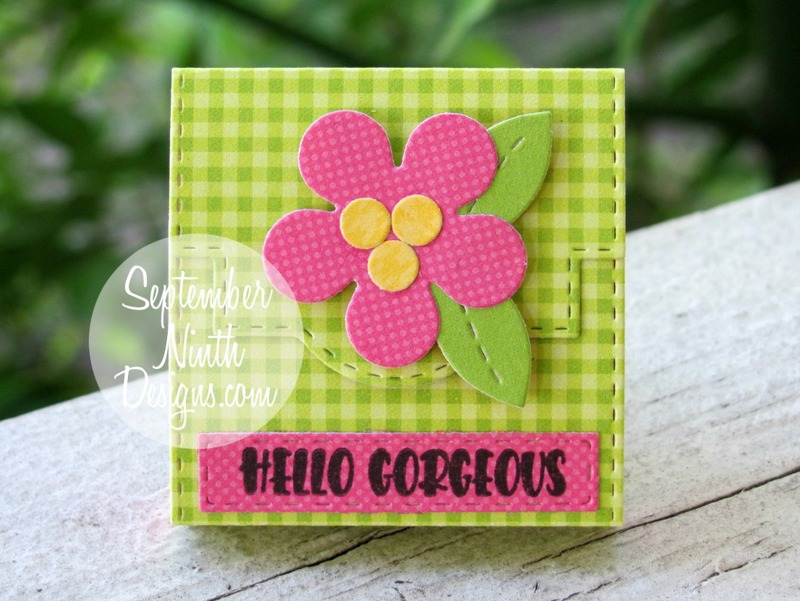 What a darling little note holder! That is the size our piano teacher uses all the time what a terrific gift idea! Your note holder turned out lovely. How fun to use your leftover pieces. I also love those cute hearts on the front! This is a Fantastic Die!!! and I love all the designs the designers made with it - each one is so cute & unique! Have a great day! I love that die! 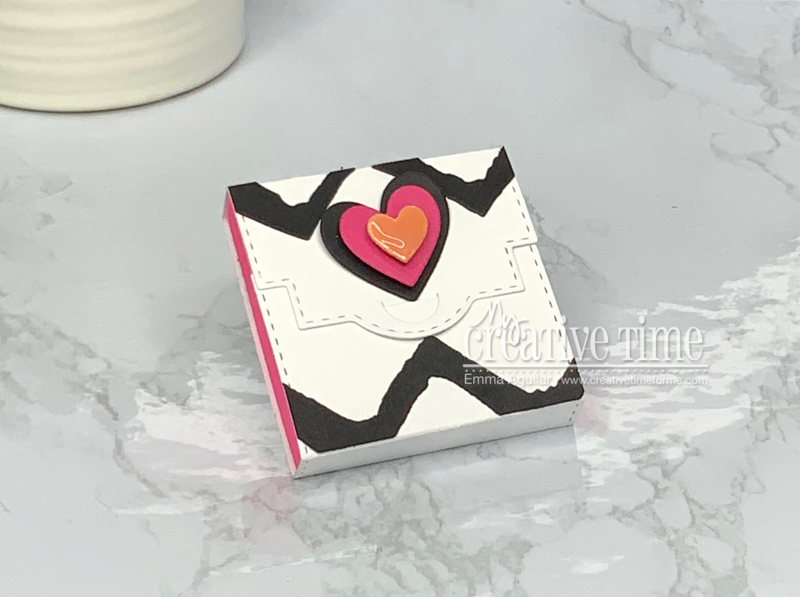 So cute and what a nice little gift it will make for friends and co-workers. OMG! I absolutely love the NEW "2 x 2 Note Holder Die".It is SUPER cute and fun!! Yay! Me!! Thank you Miss Emma & DT ladies!! woo-hoo! Awesome release!!! 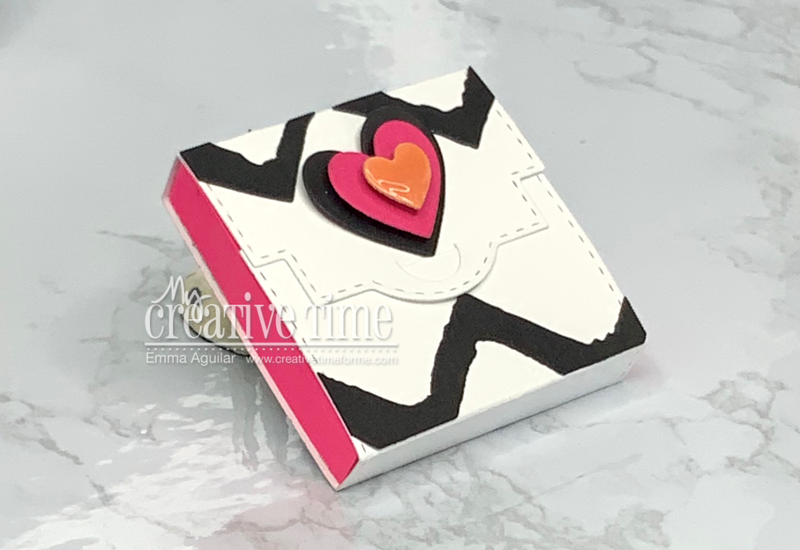 Oh gosh...what a fabulous way to add jazz and pizzazz to note pads! A little die with a ton of impact! So inventive and sweet! 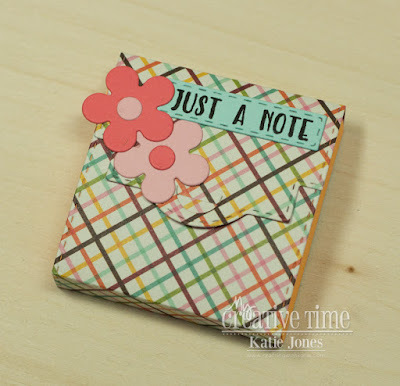 I love this cute, smaller version of the note holder die! Great for a little something to brighten someone's day! 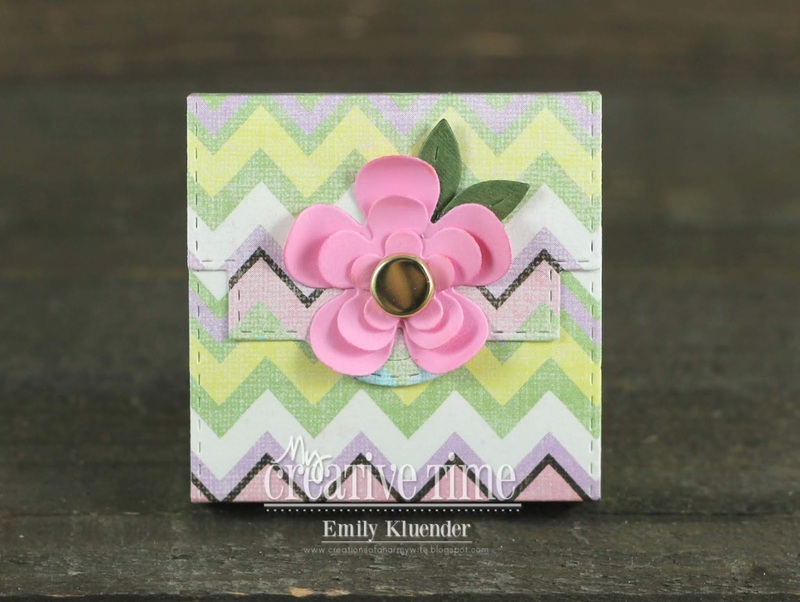 This holder is adorable and I like the cute embellishments to make it even more sweet! 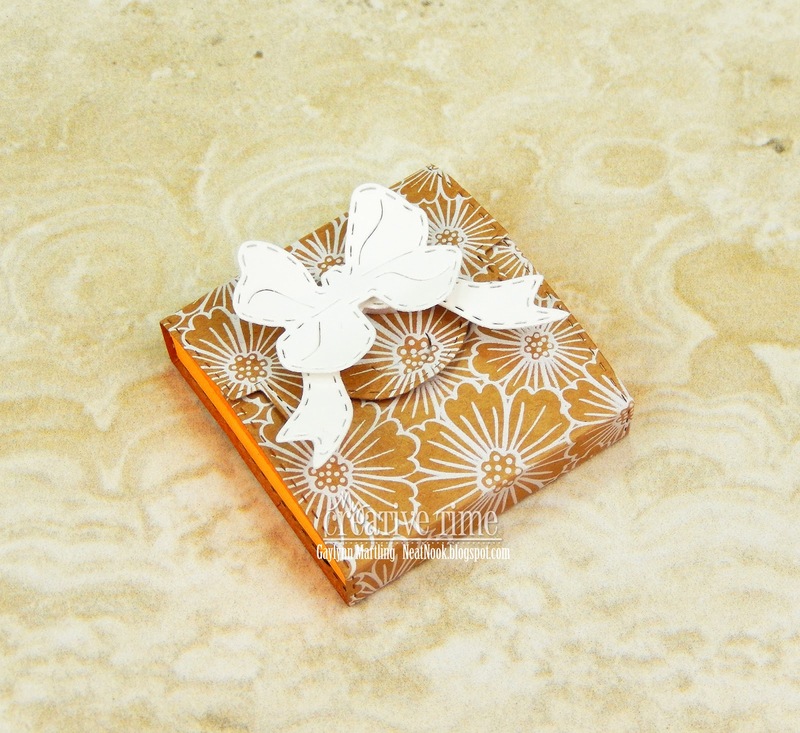 I like how these can be for lots of gifts or favors! So many uses.